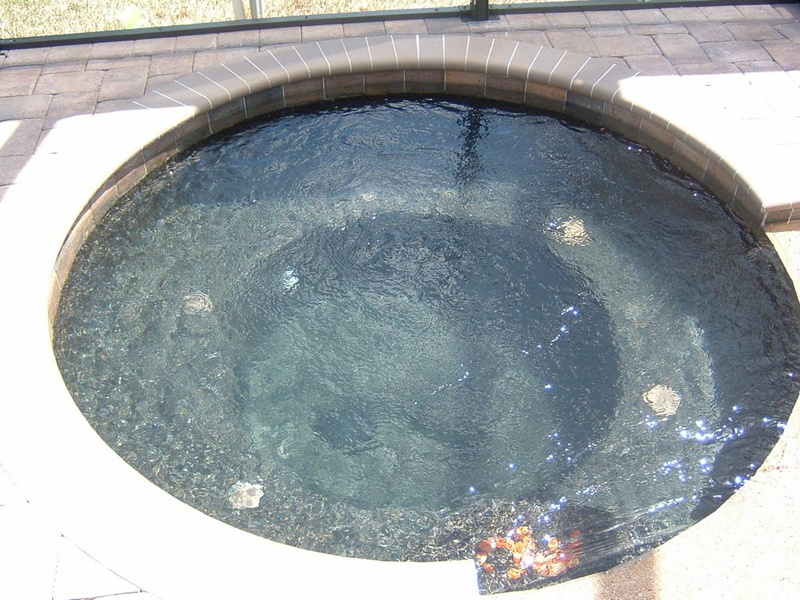 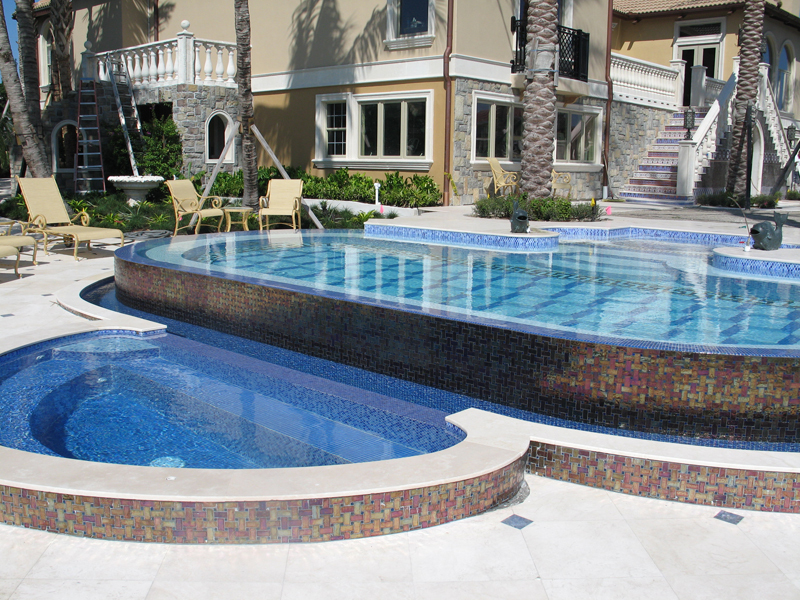 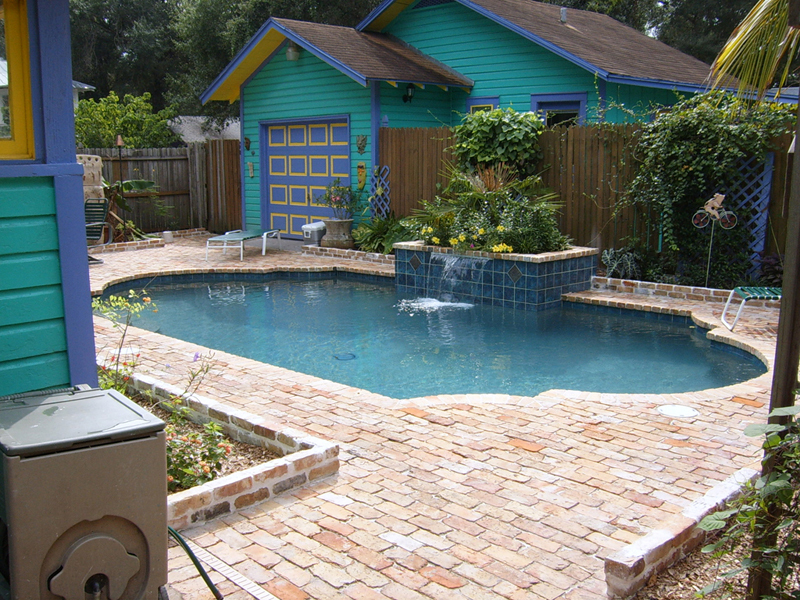 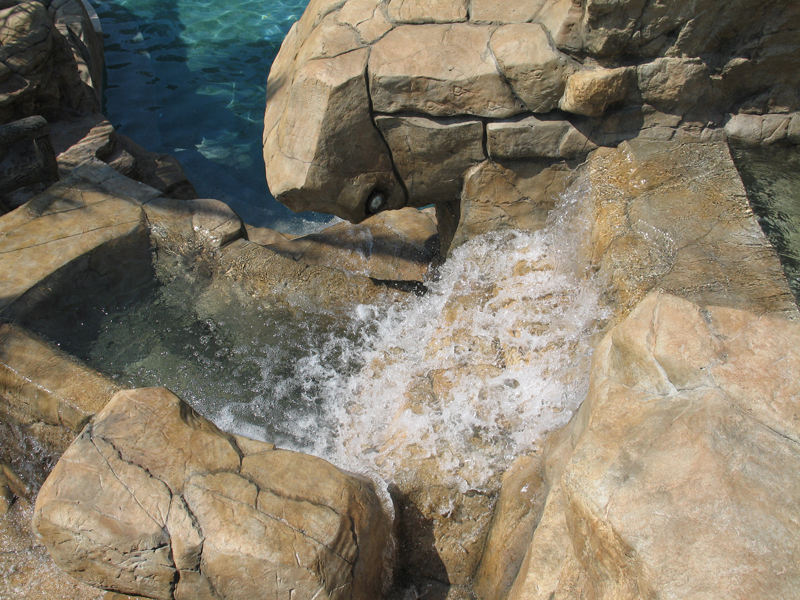 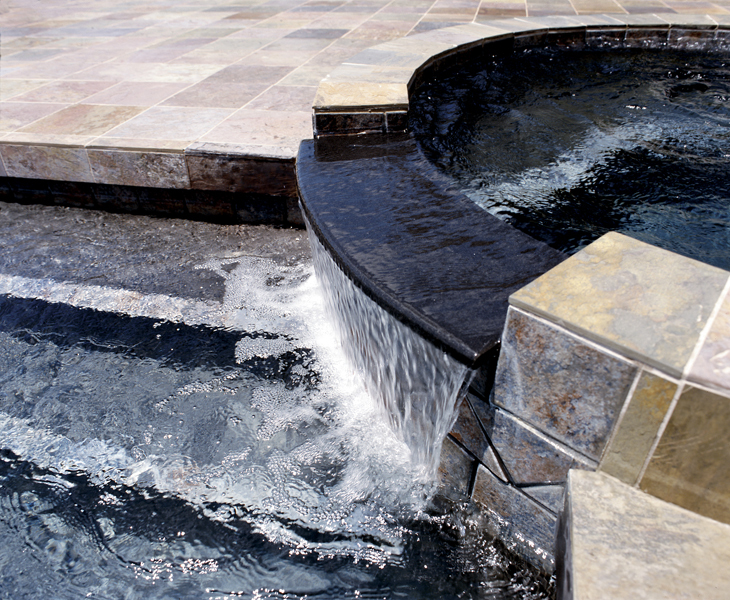 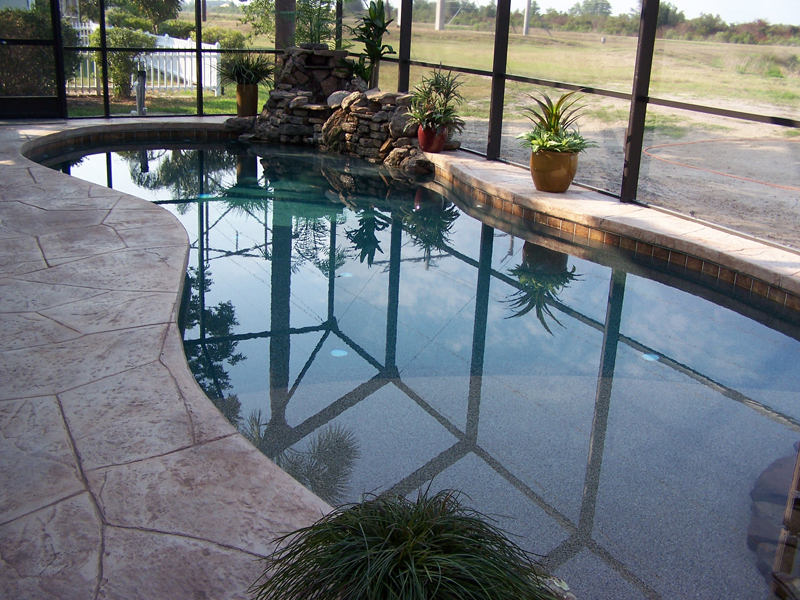 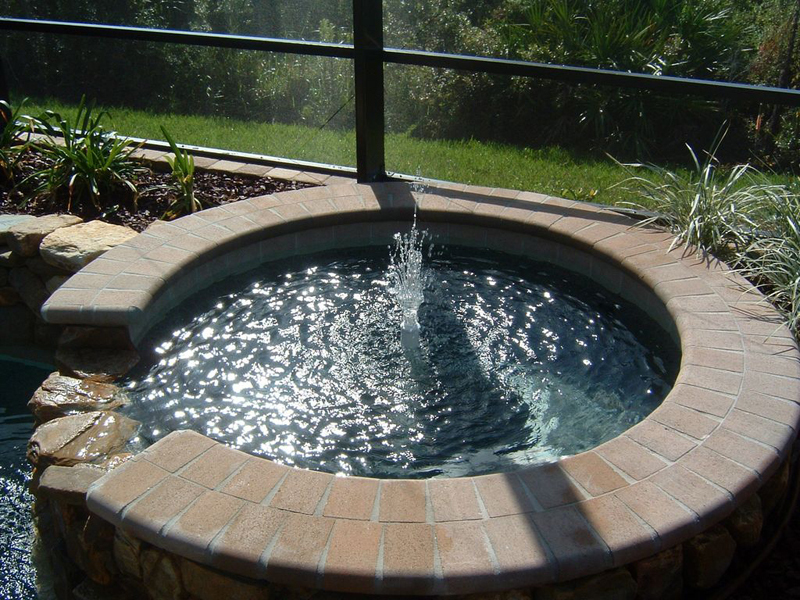 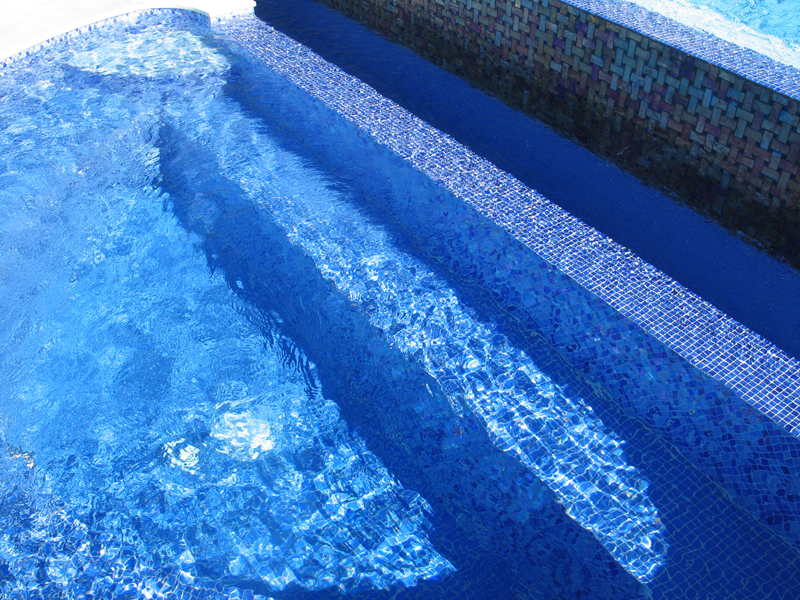 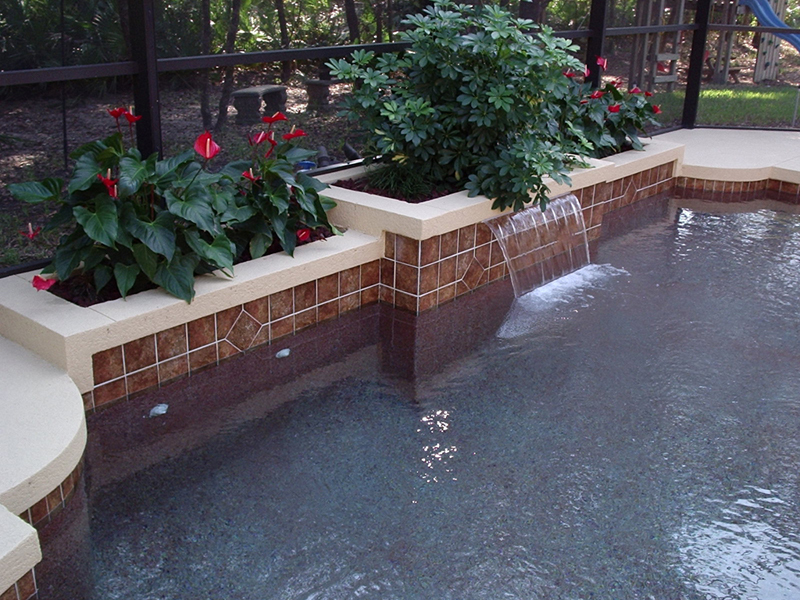 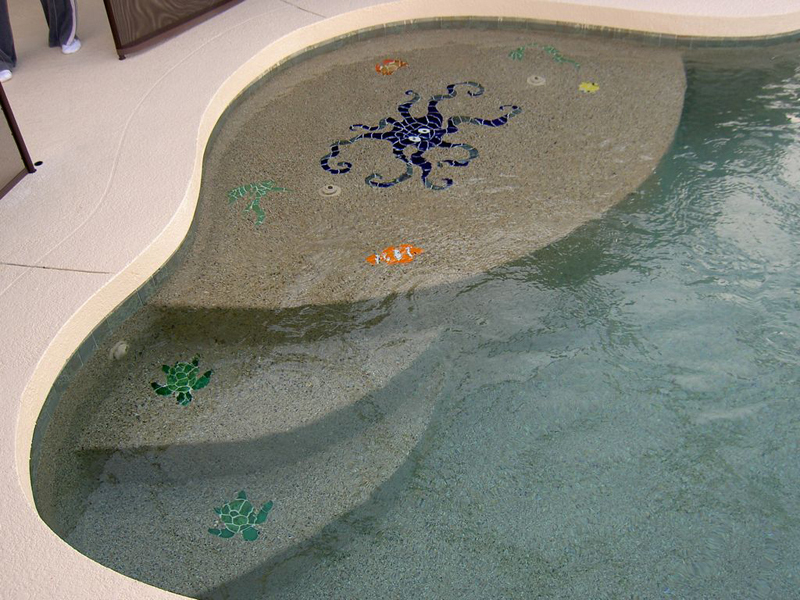 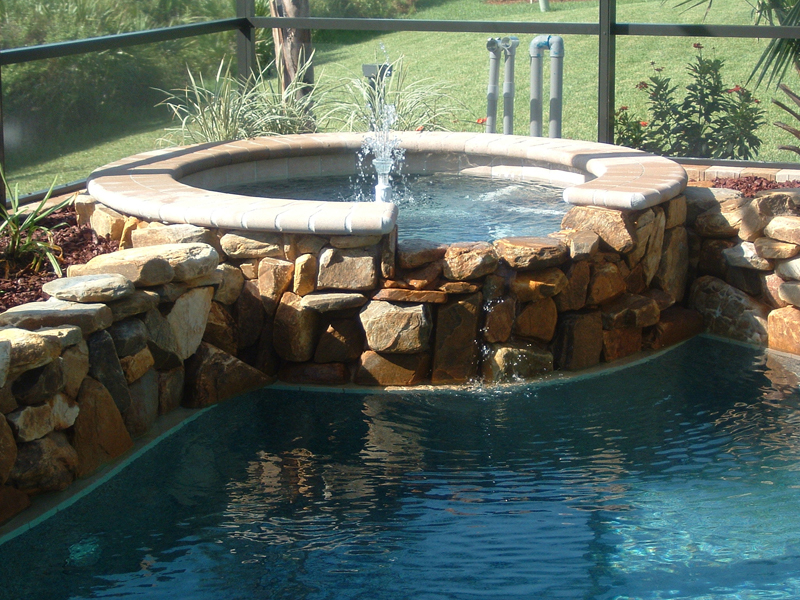 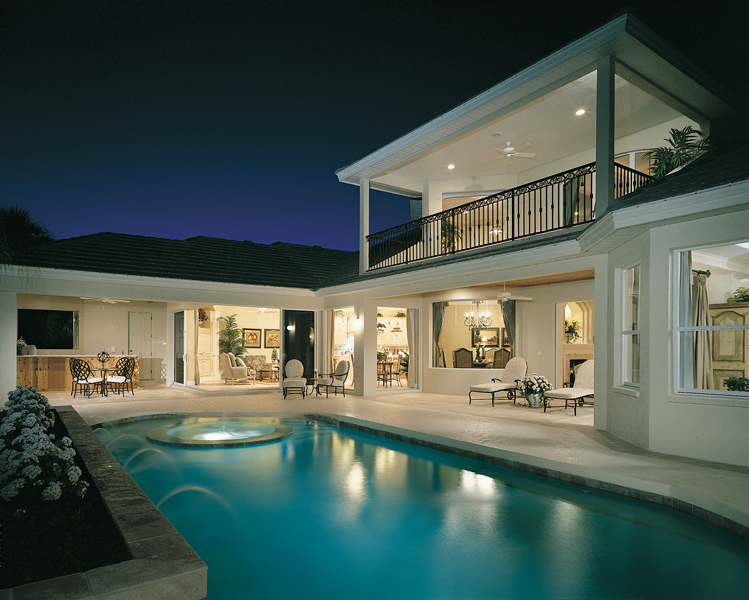 Since 1984, Elite Weiler Pools, Inc., has been building beautiful, high quality, custom swimming pools and spas. 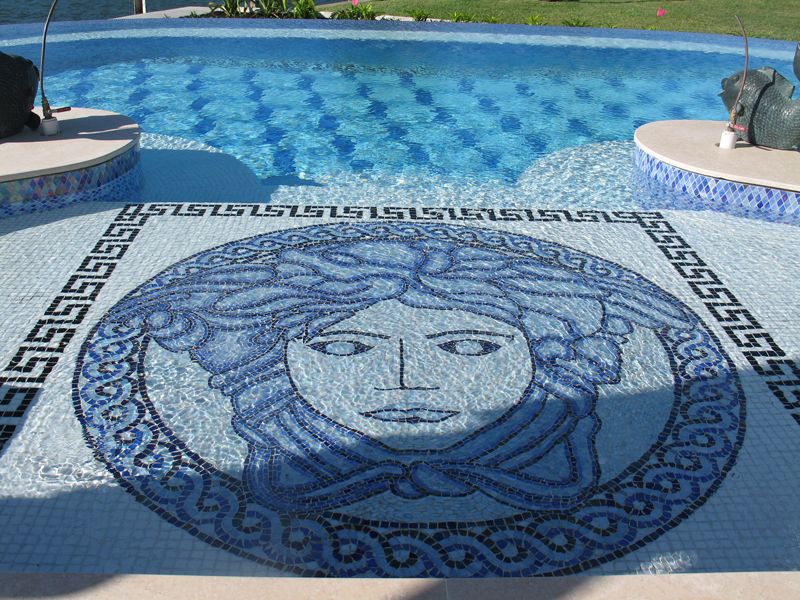 We always welcome your questions and ideas because our inspiration is based on your dreams. 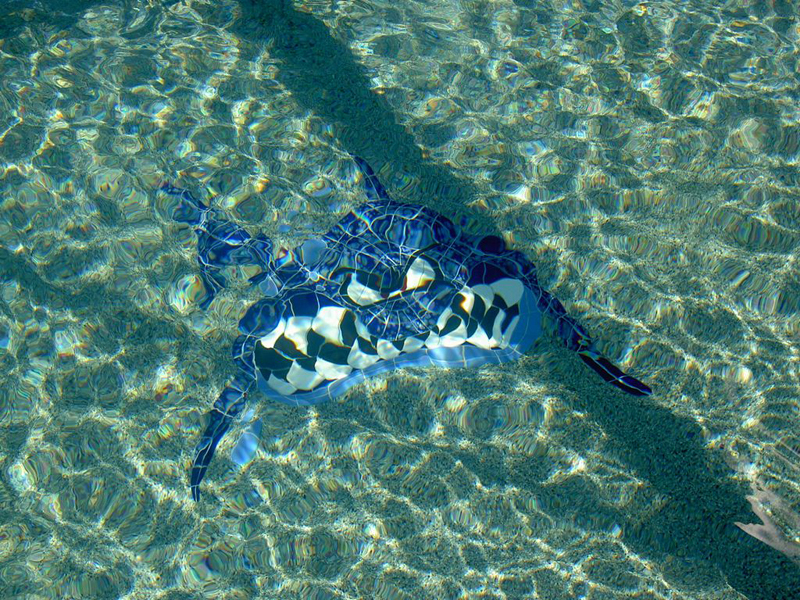 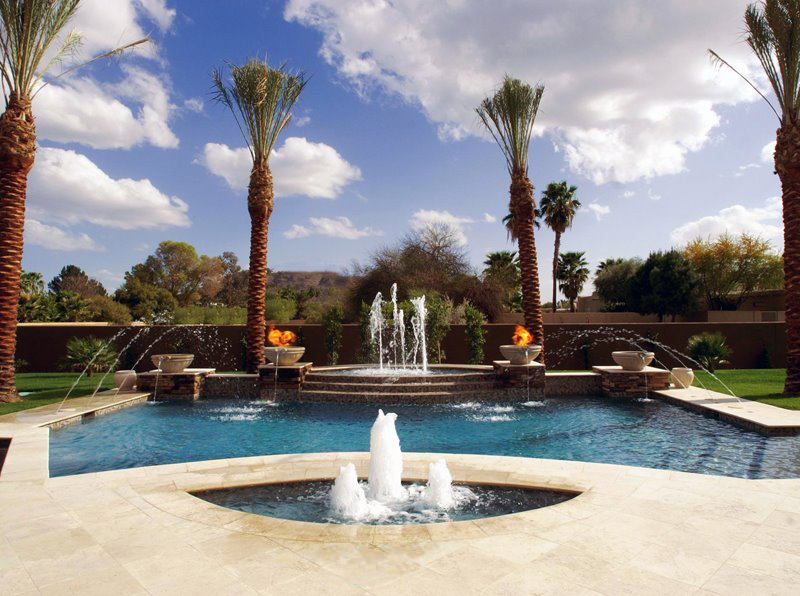 From the biggest splash parks in the state to high profile fountains and your own backyard oasis, Elite Weiler Pool’s name is synonymous with quality and service.We build solid, in ground swimming pools with all of the latest energy efficient accessories including salt chlorination, solar pool heating and whisper quiet pumps. 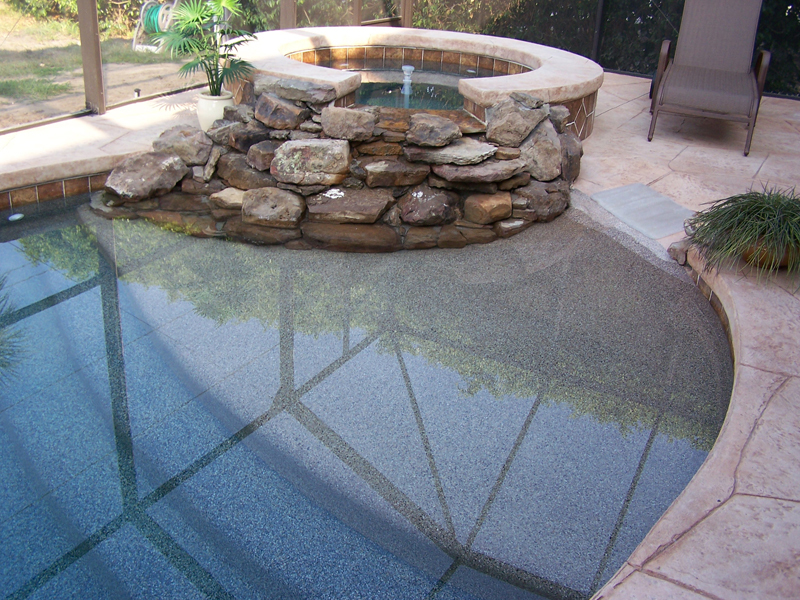 You can count on Elite Weiler Pools to finish your residential swimming pool installation on time and all of our work is guaranteed. 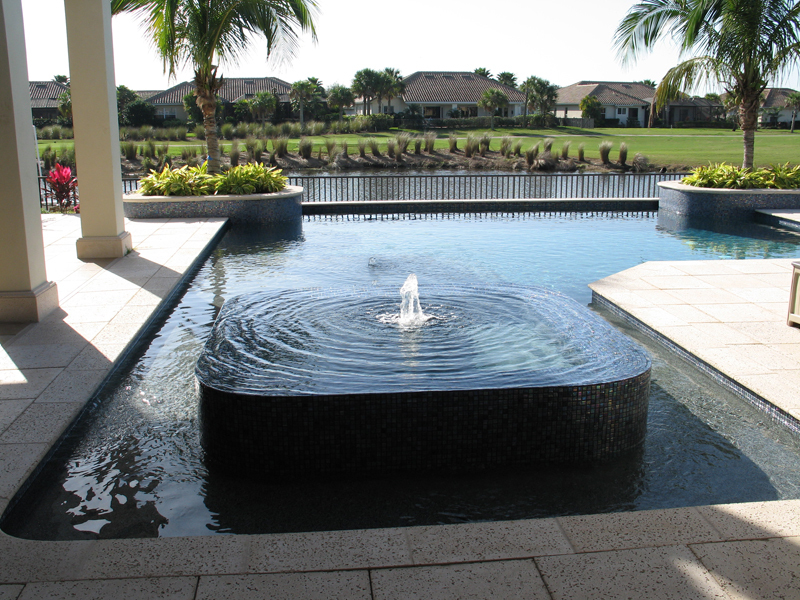 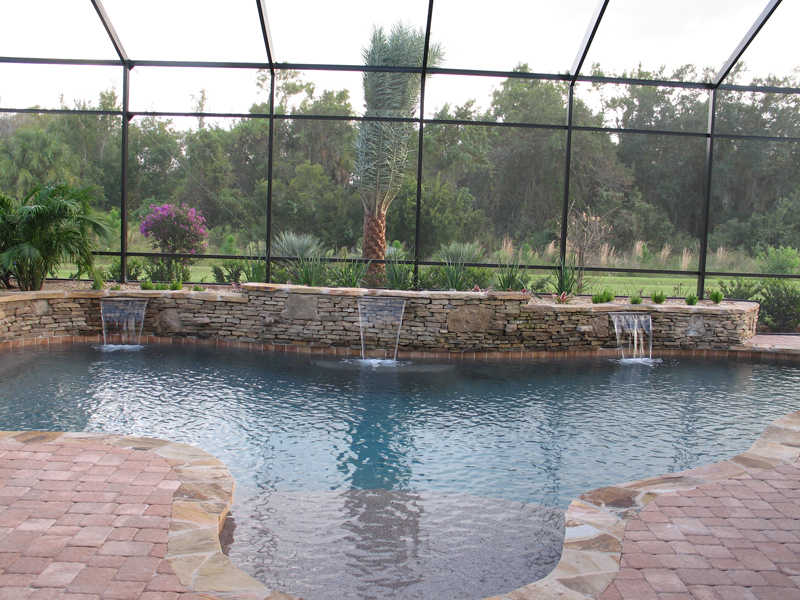 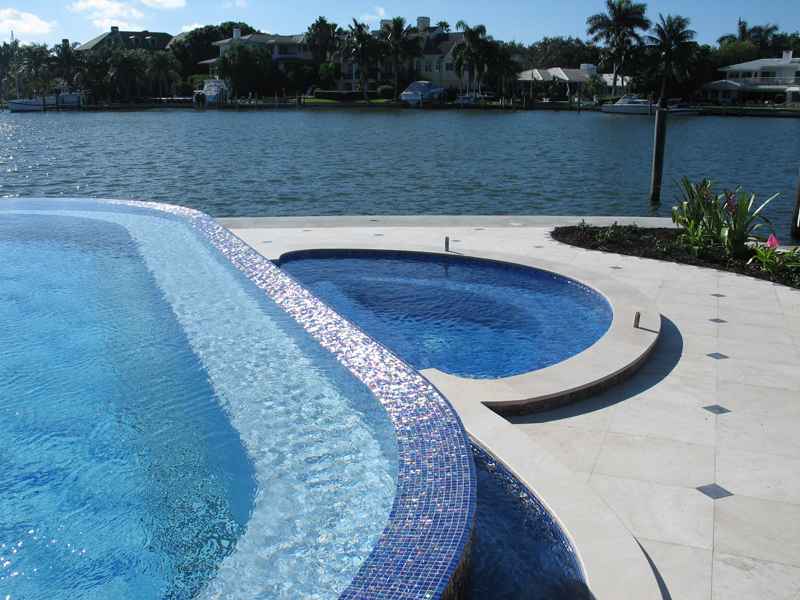 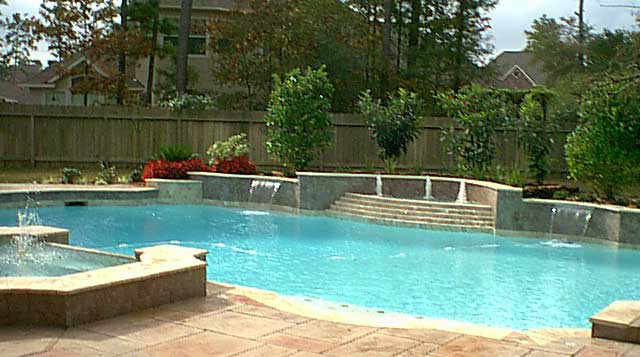 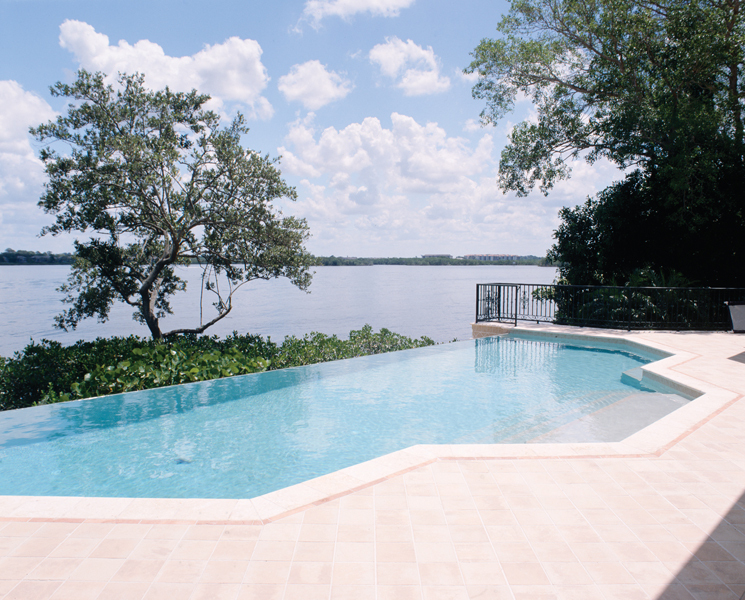 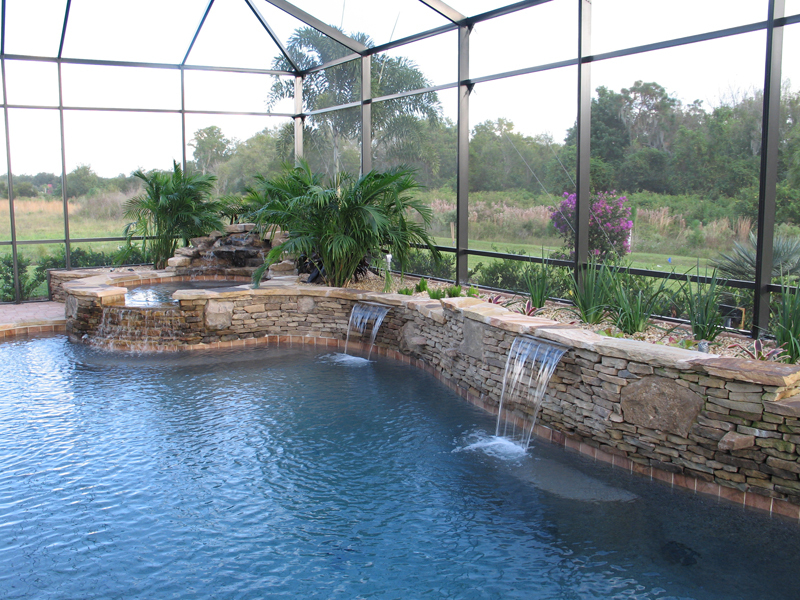 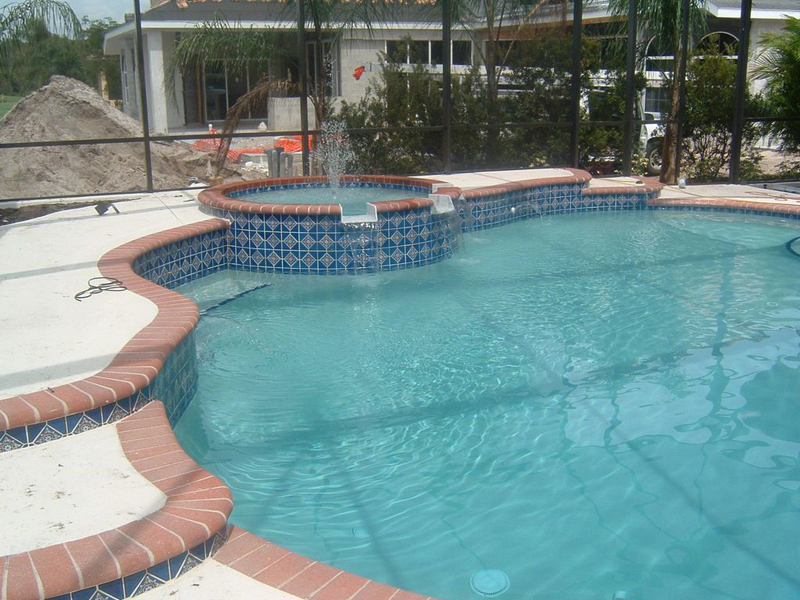 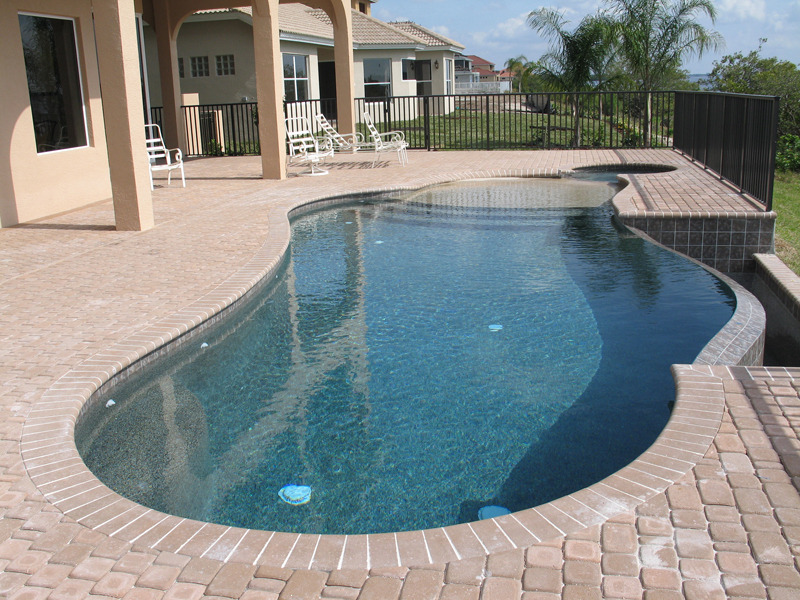 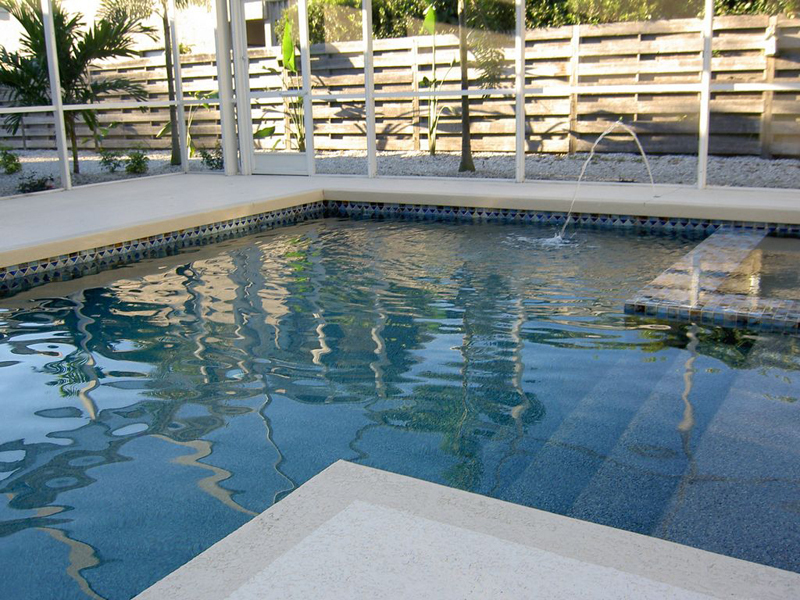 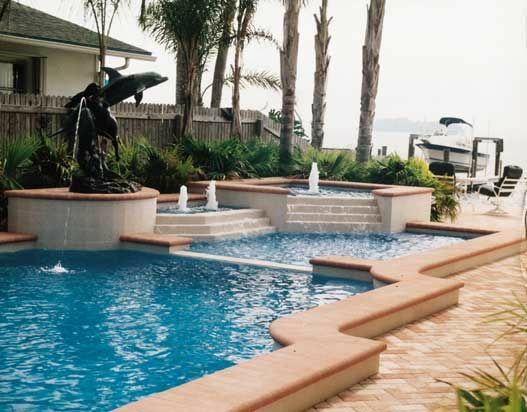 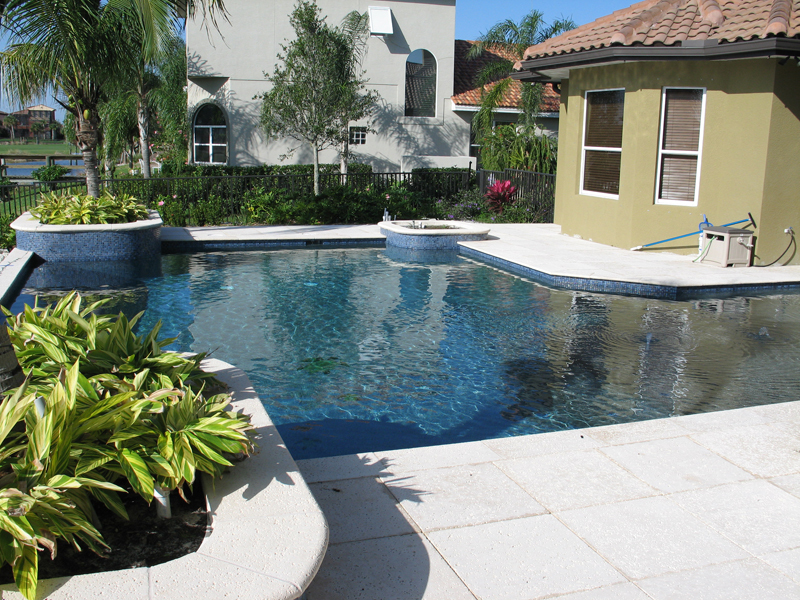 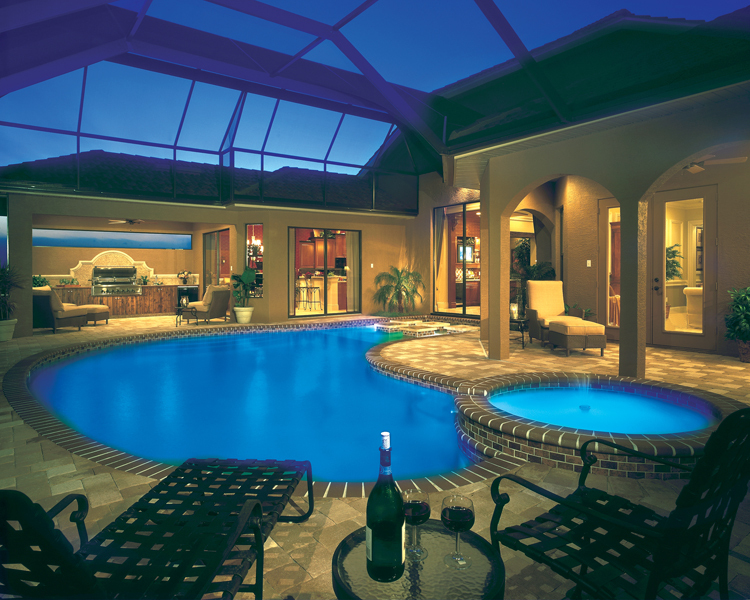 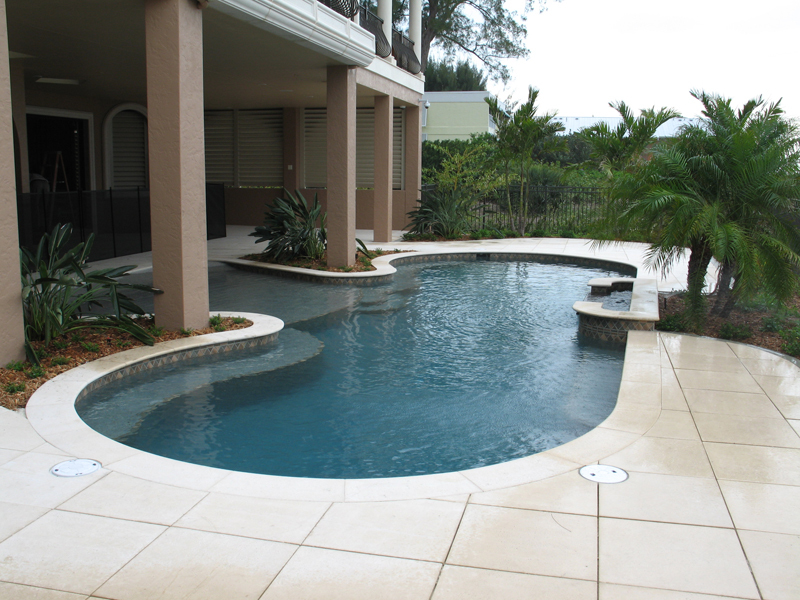 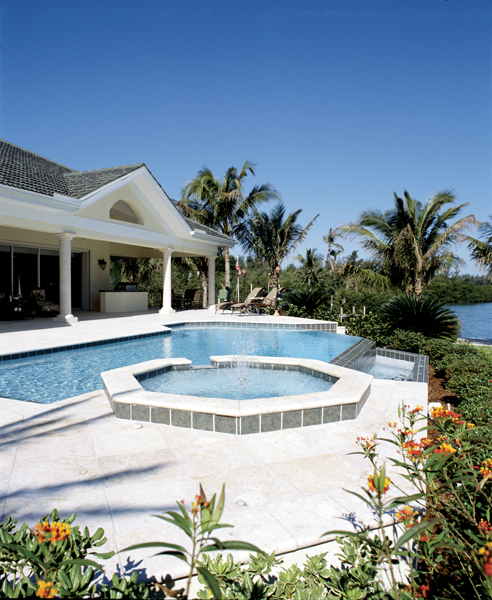 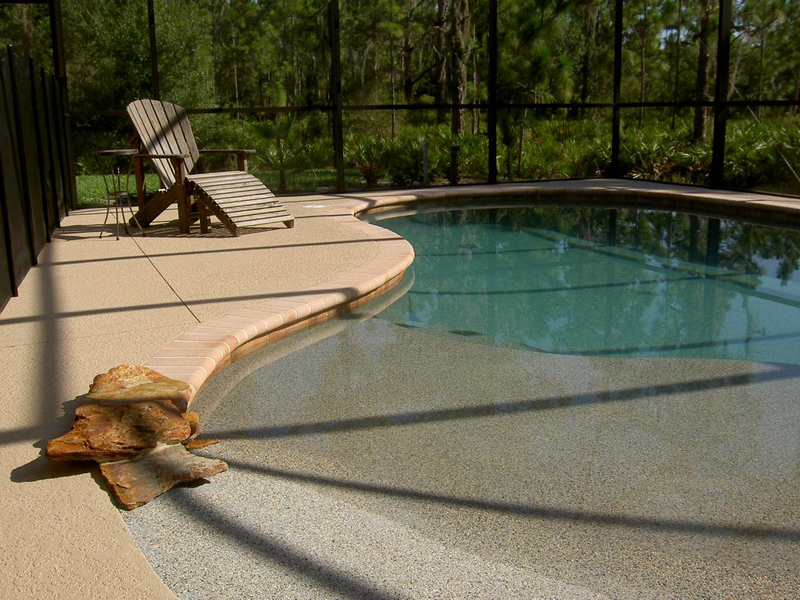 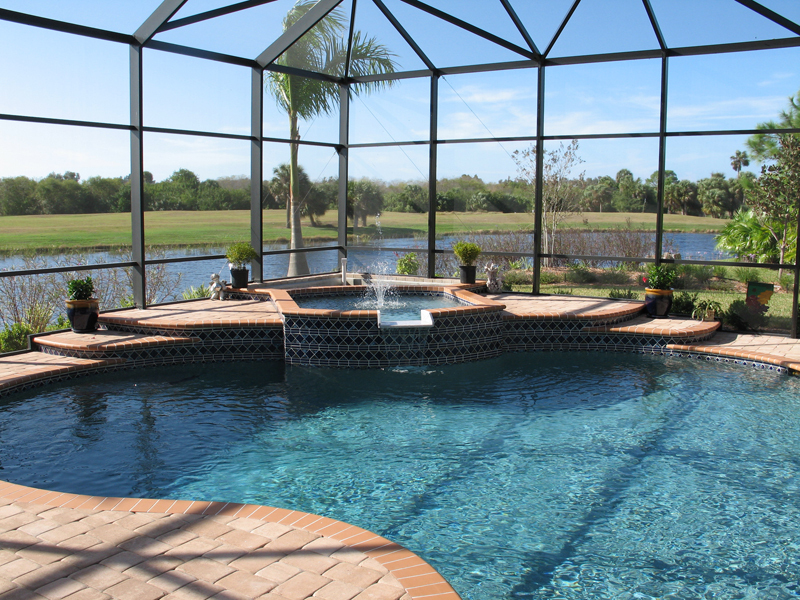 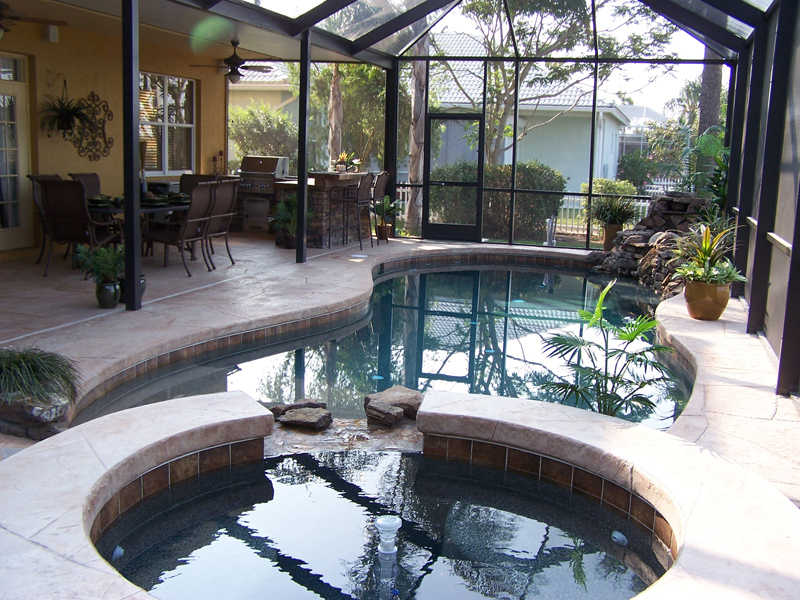 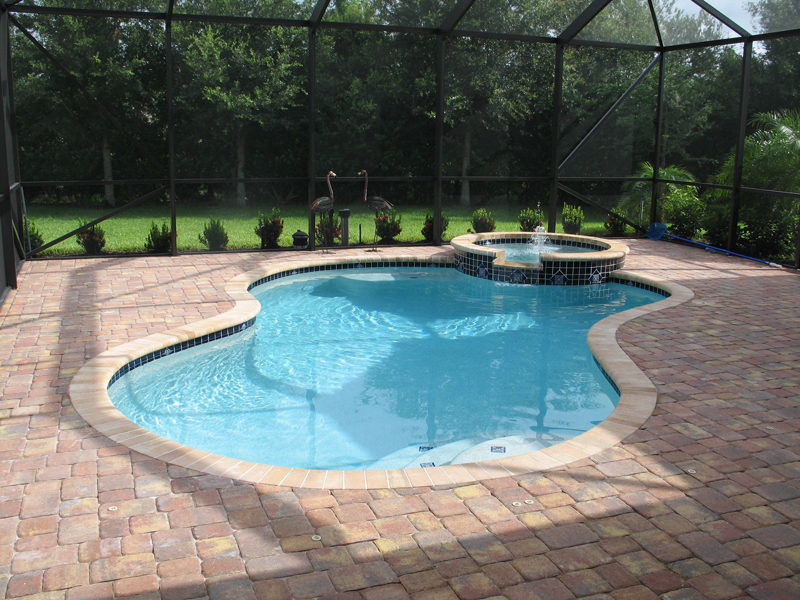 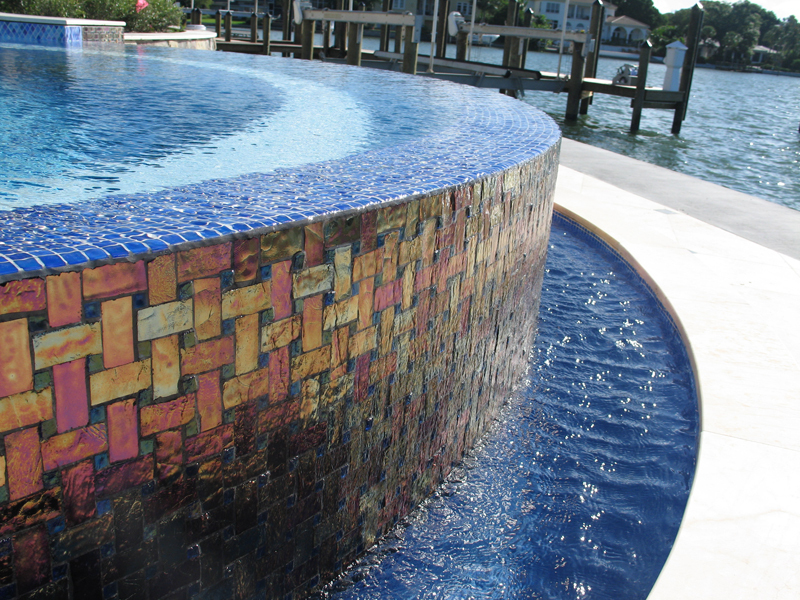 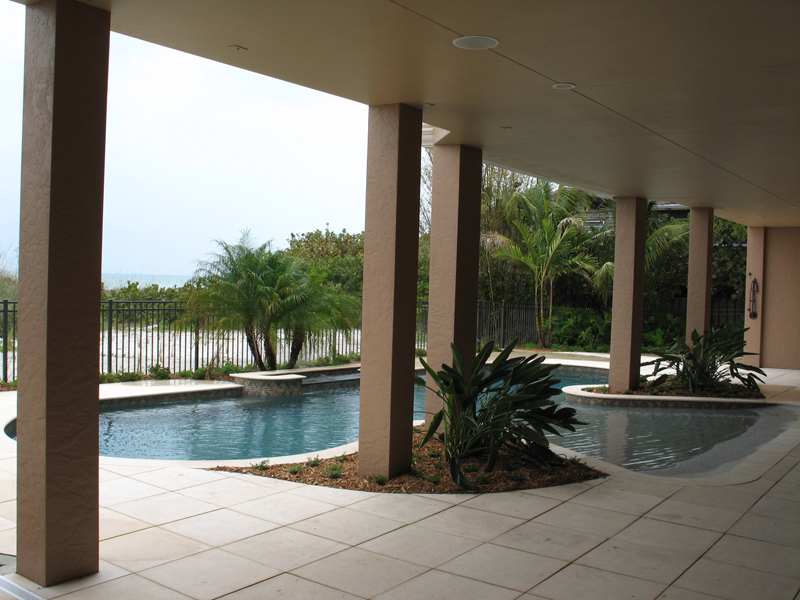 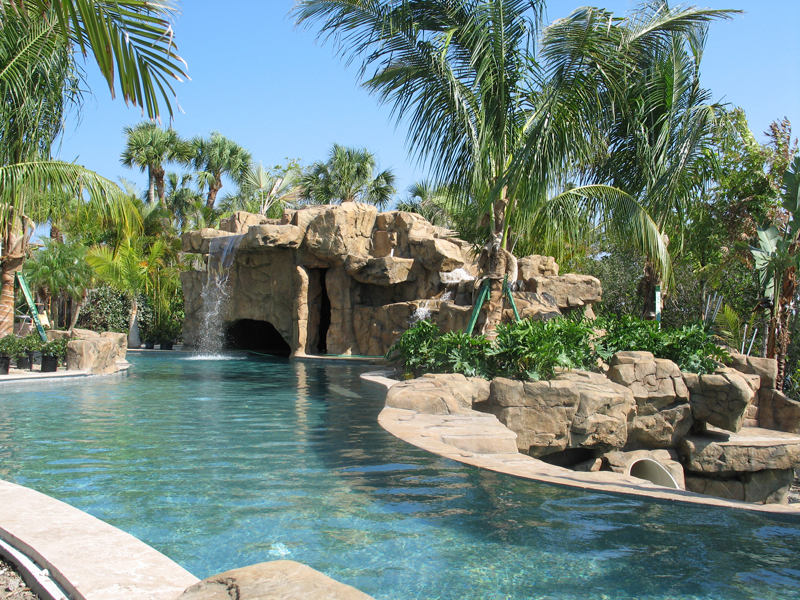 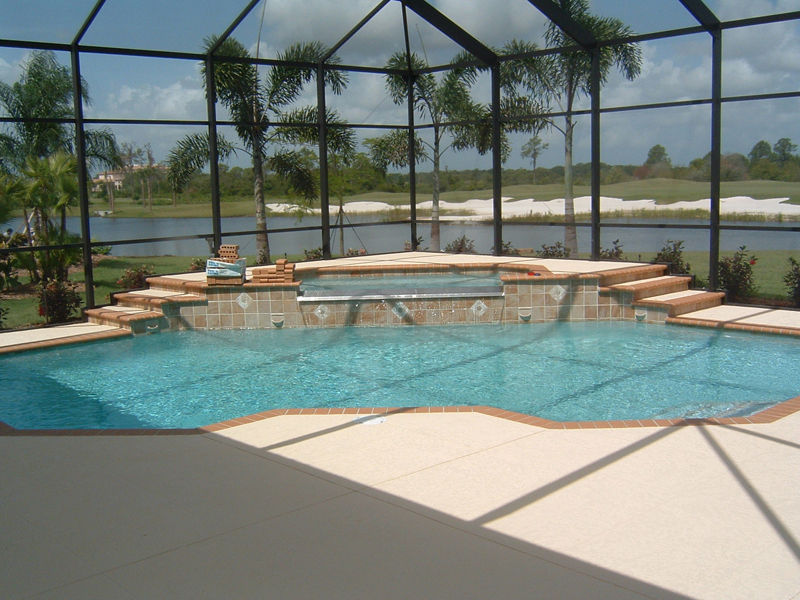 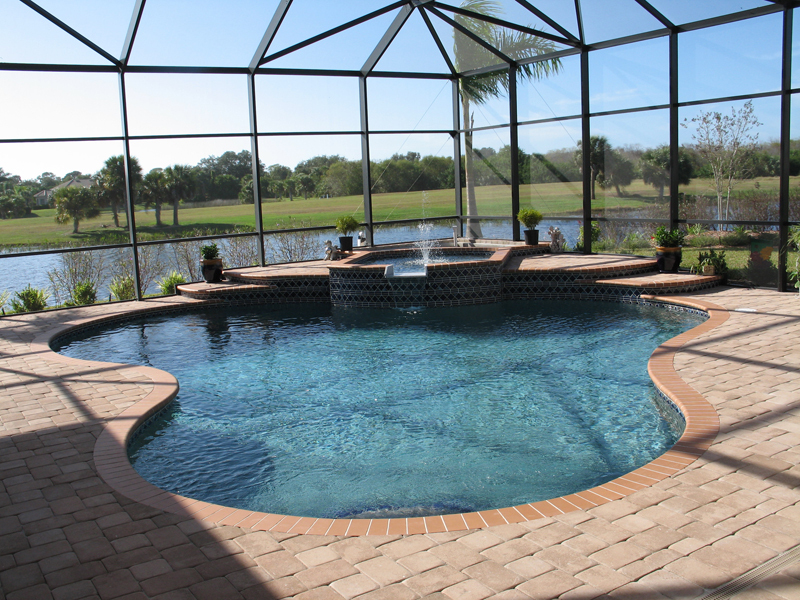 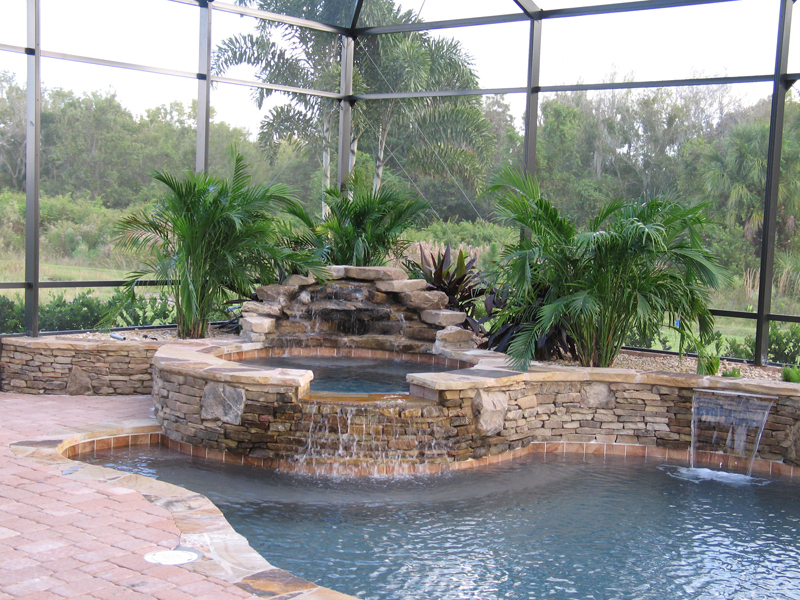 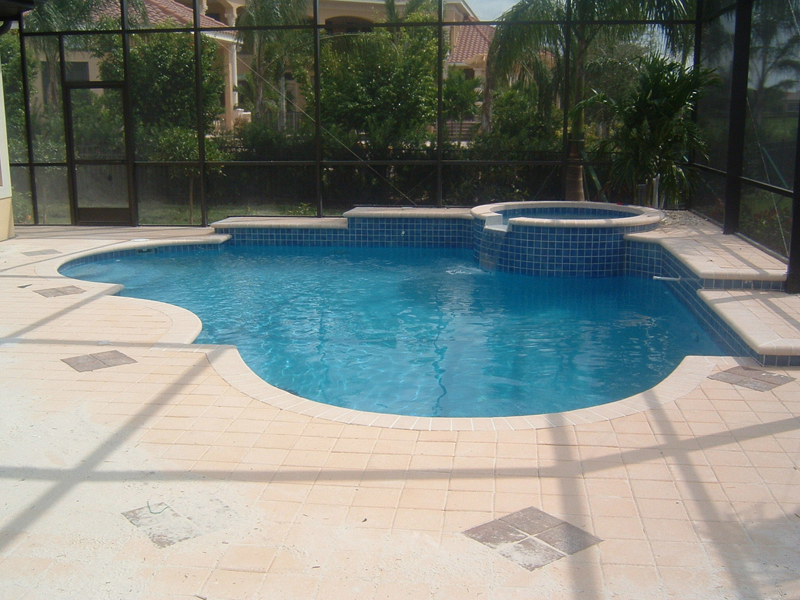 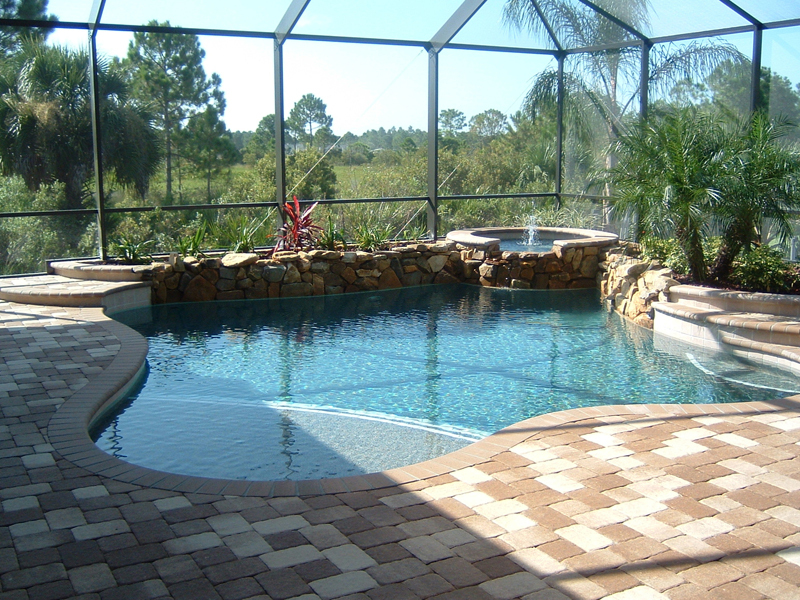 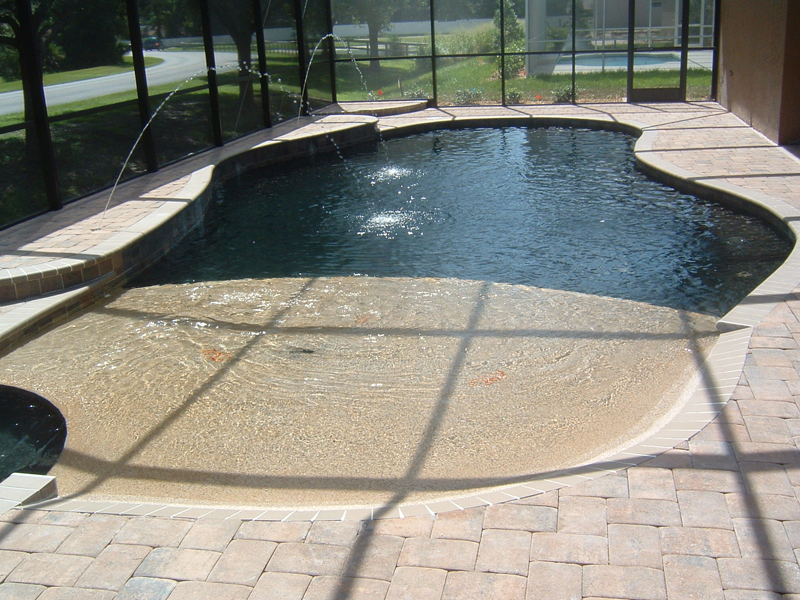 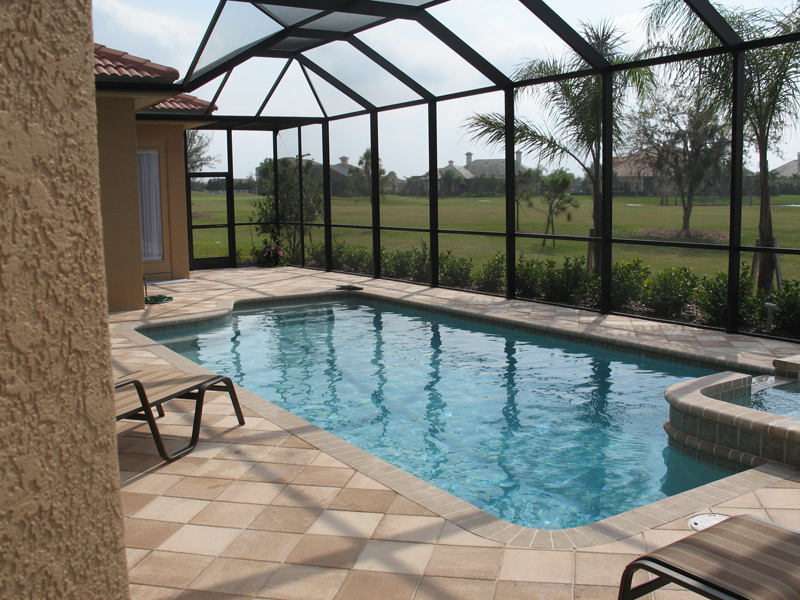 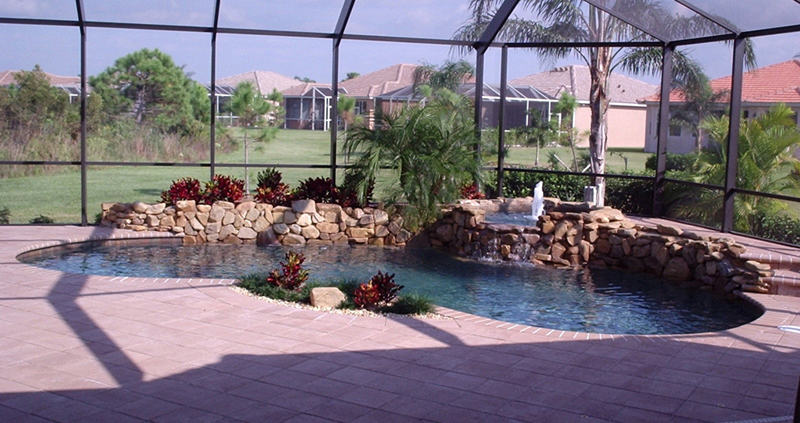 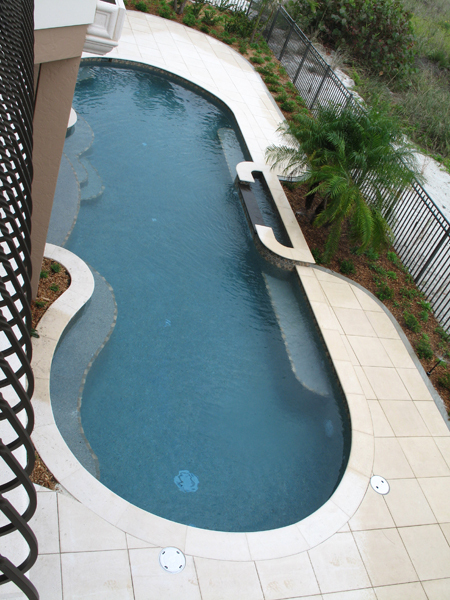 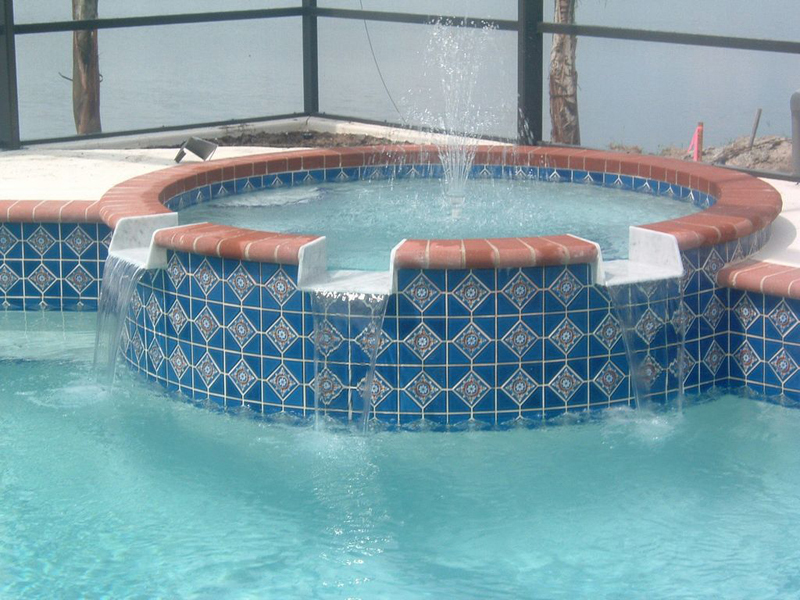 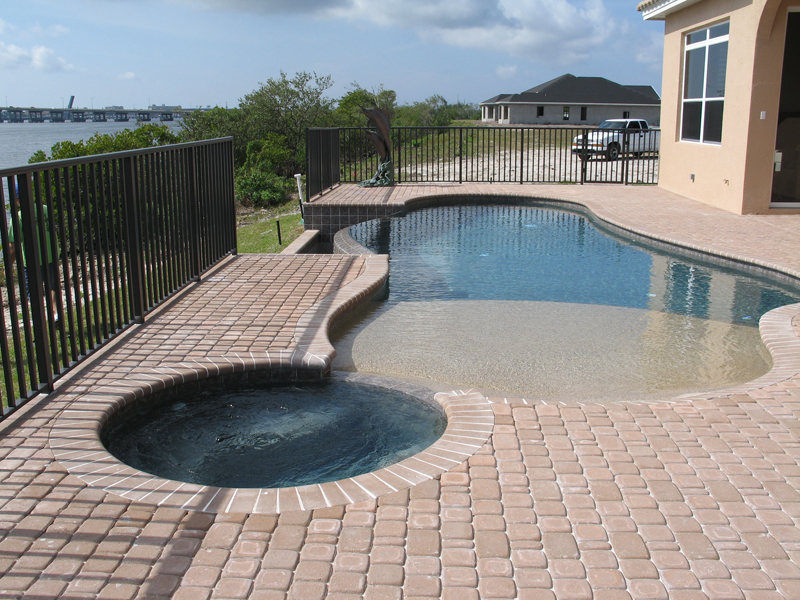 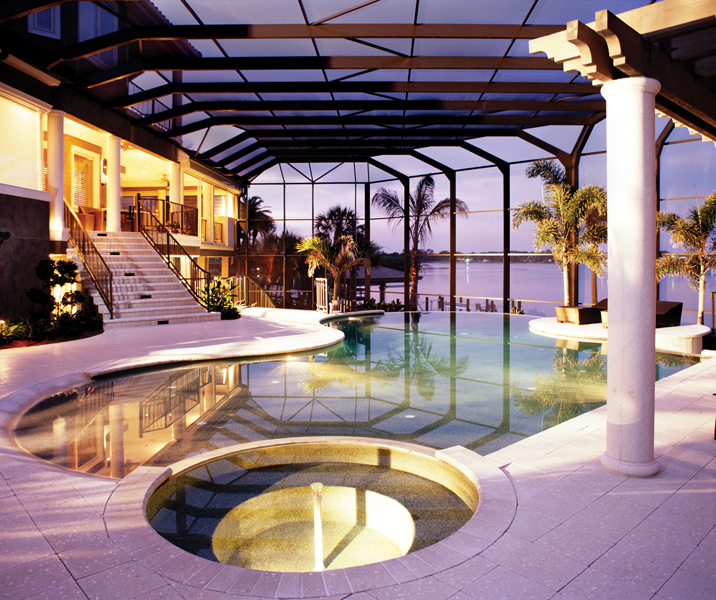 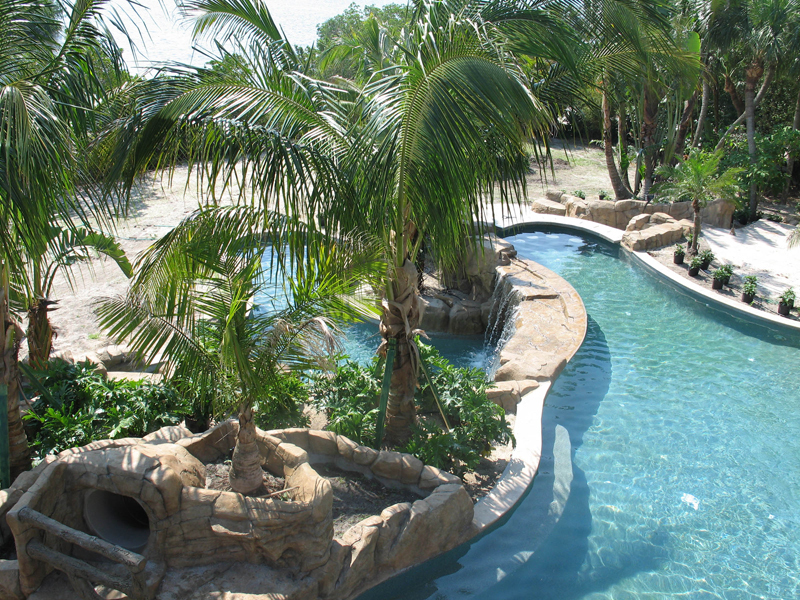 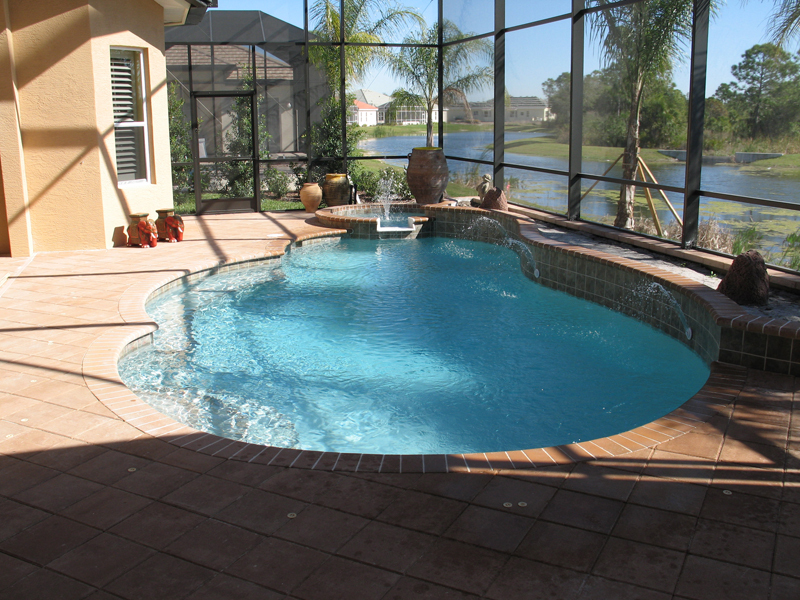 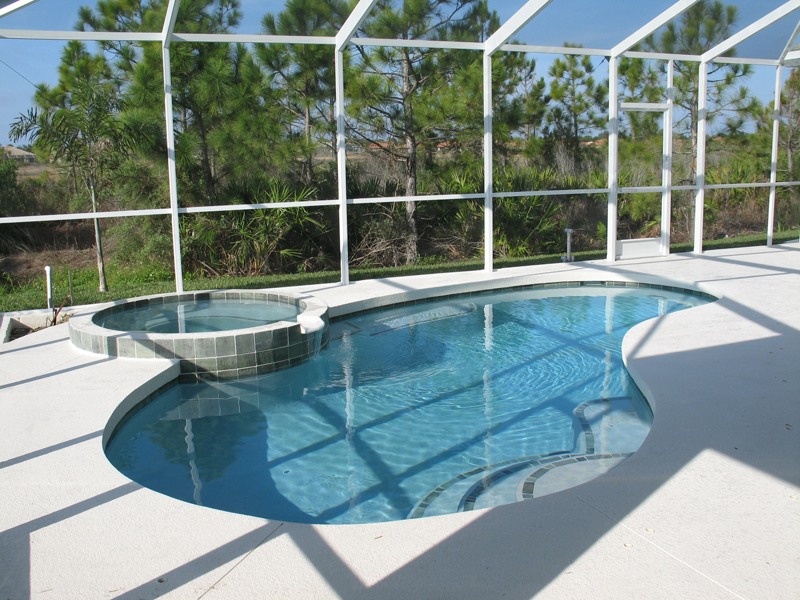 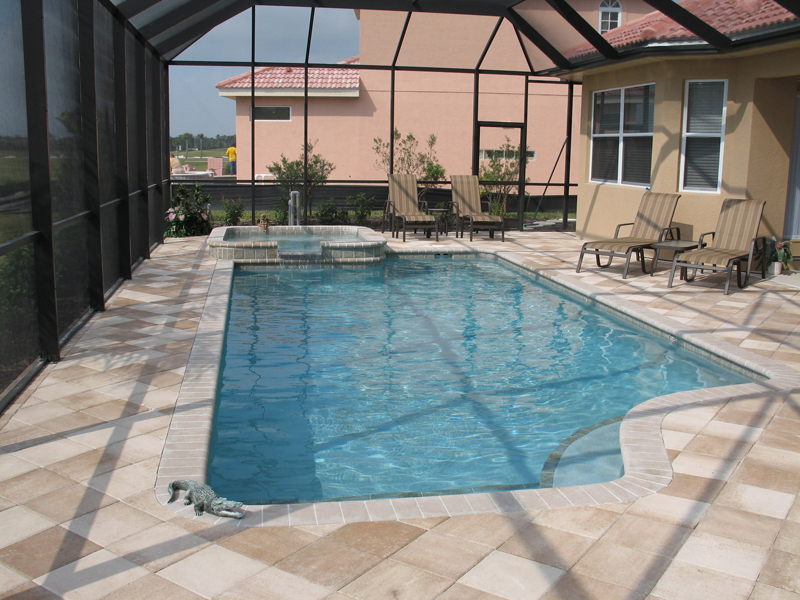 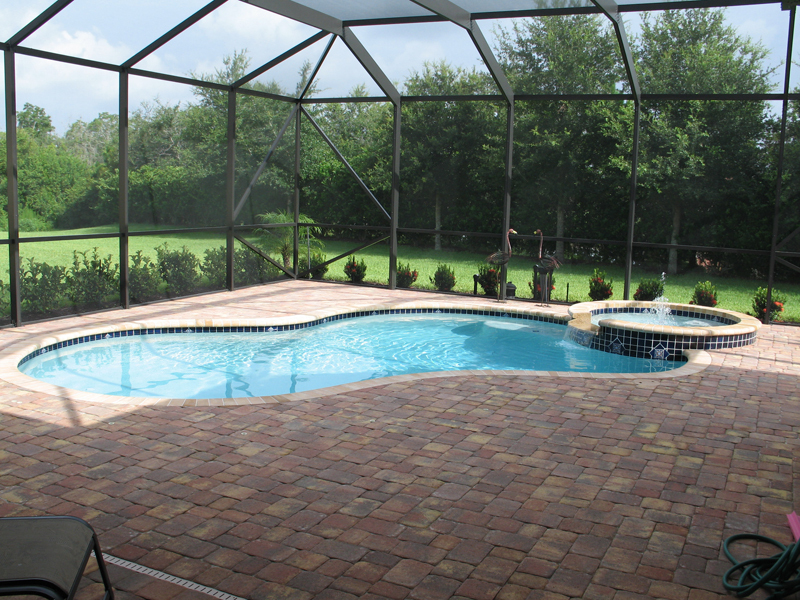 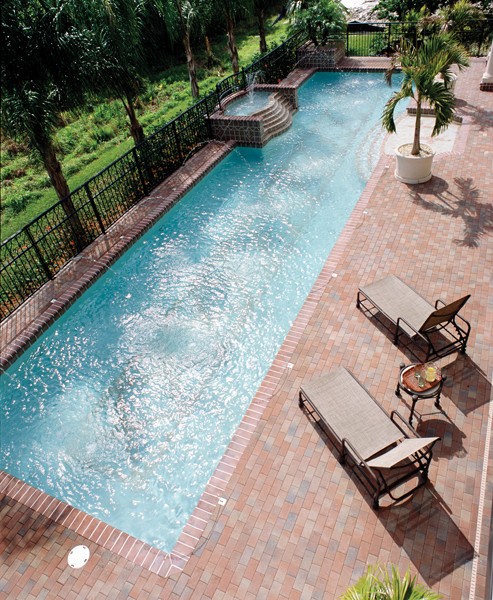 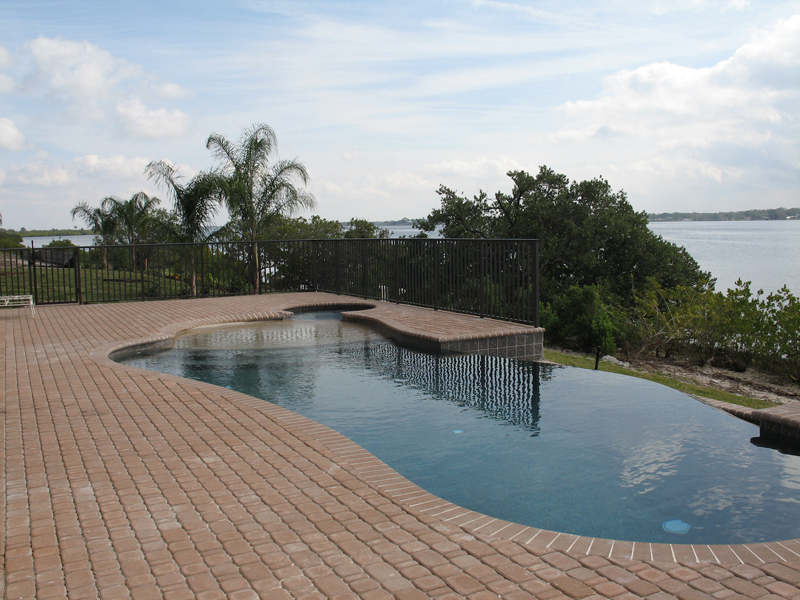 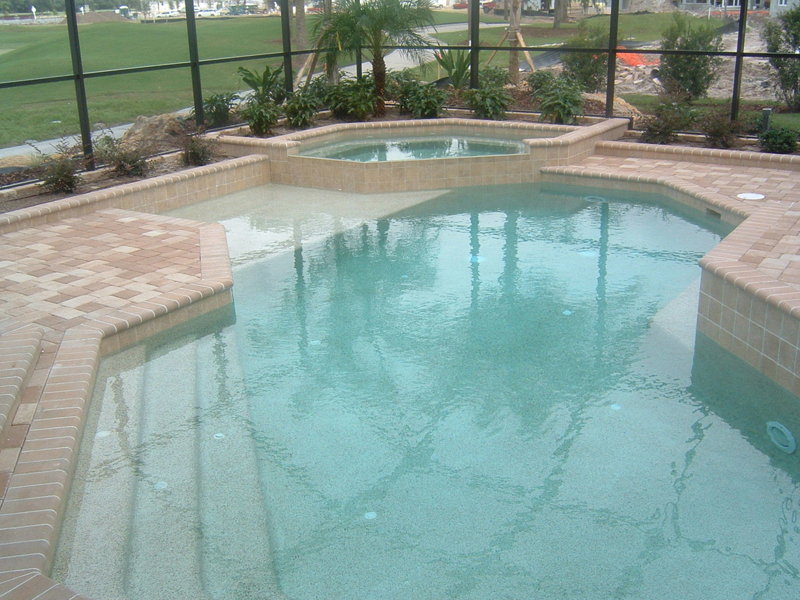 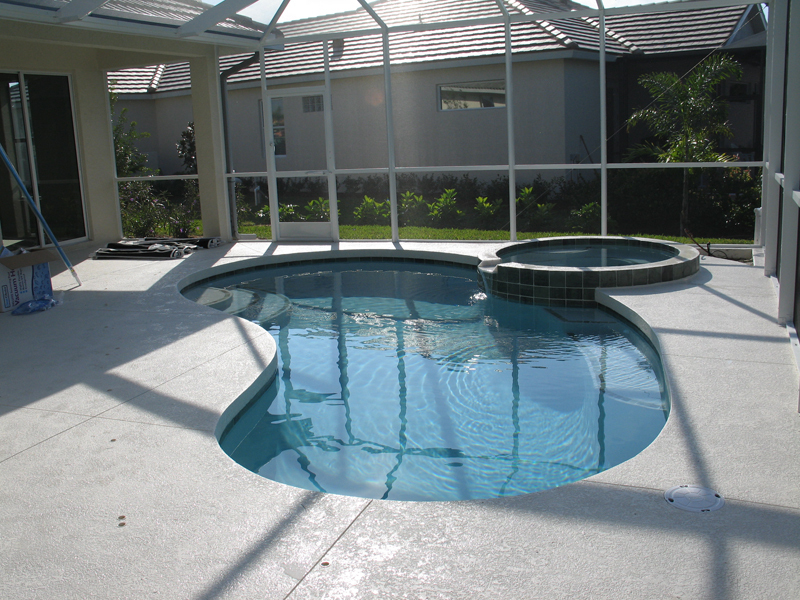 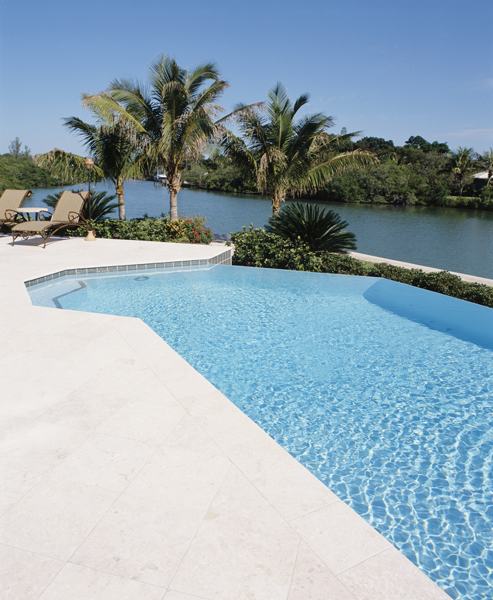 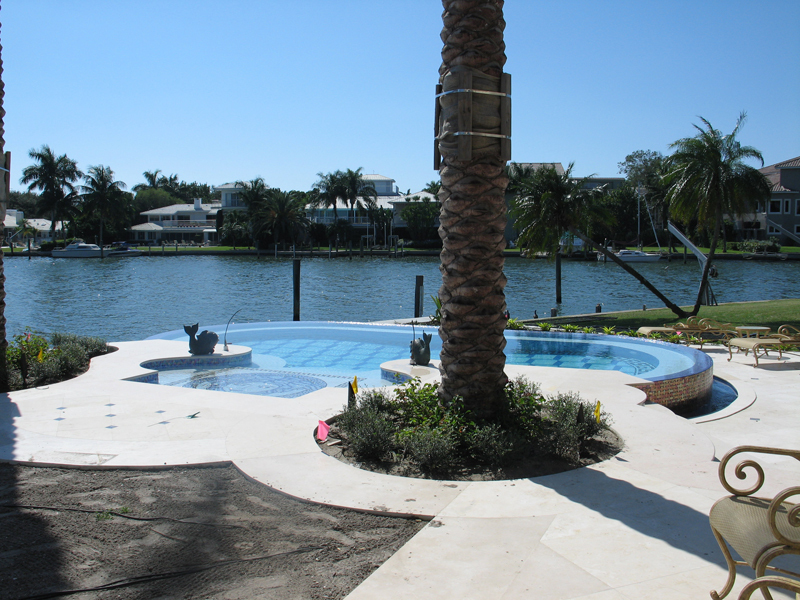 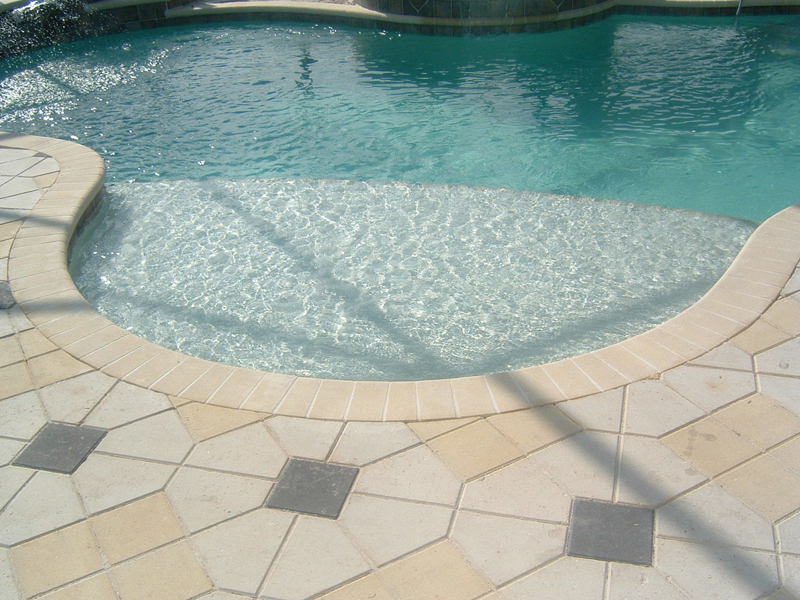 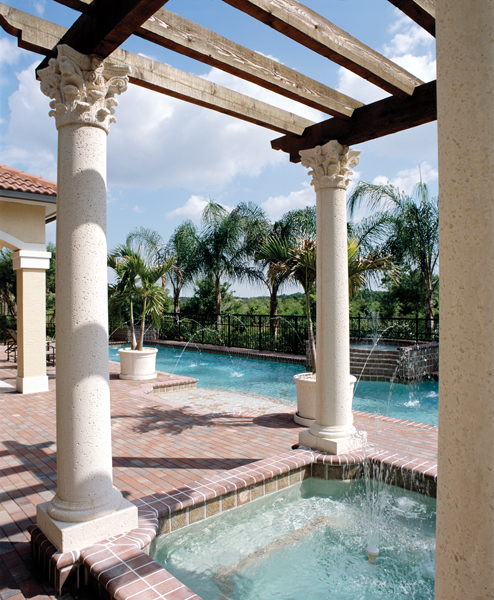 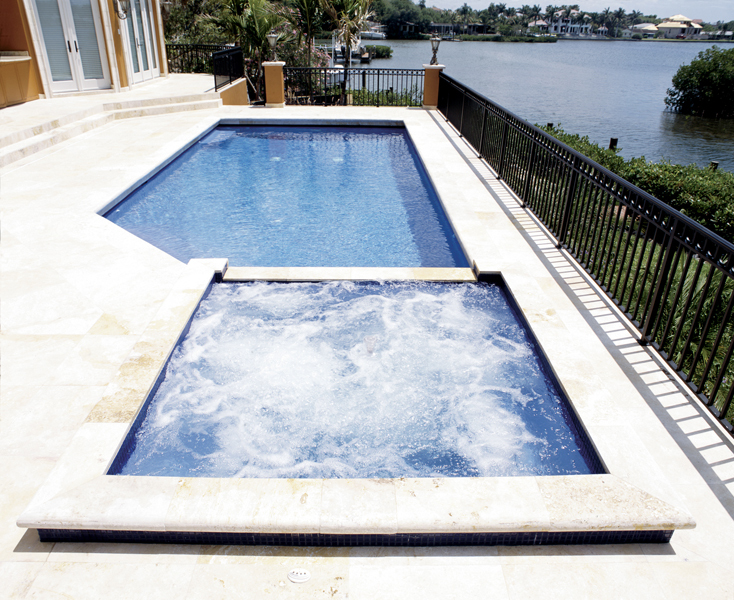 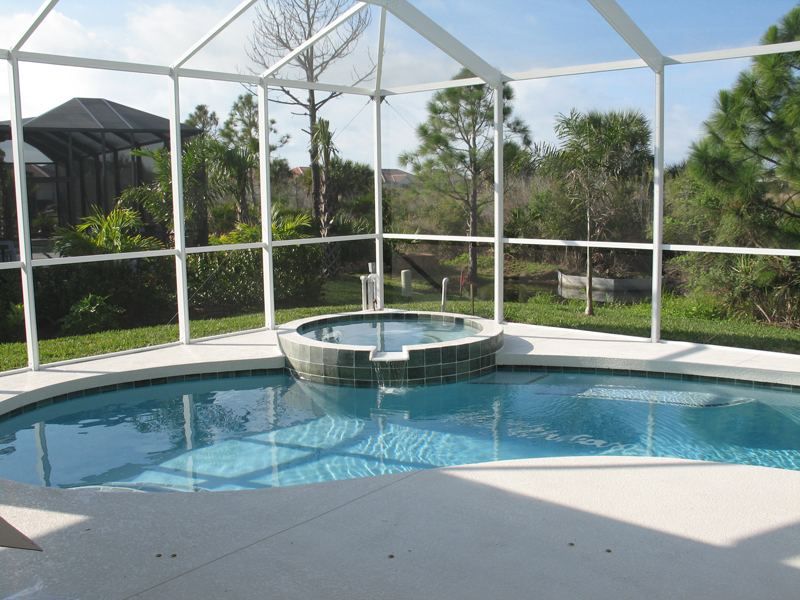 From start to finish, you will find your experience with our Florida residential pool builders to be an exceptional one. 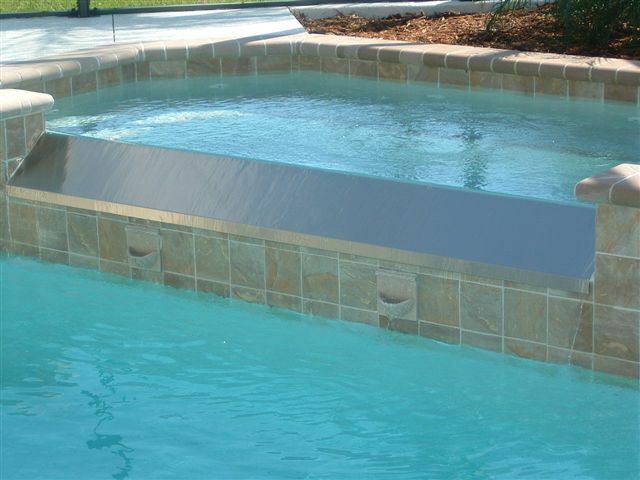 We go above and beyond to ensure that your new swimming pool is built to the highest standards while focusing on the features and design that you’ve always dreamed of. 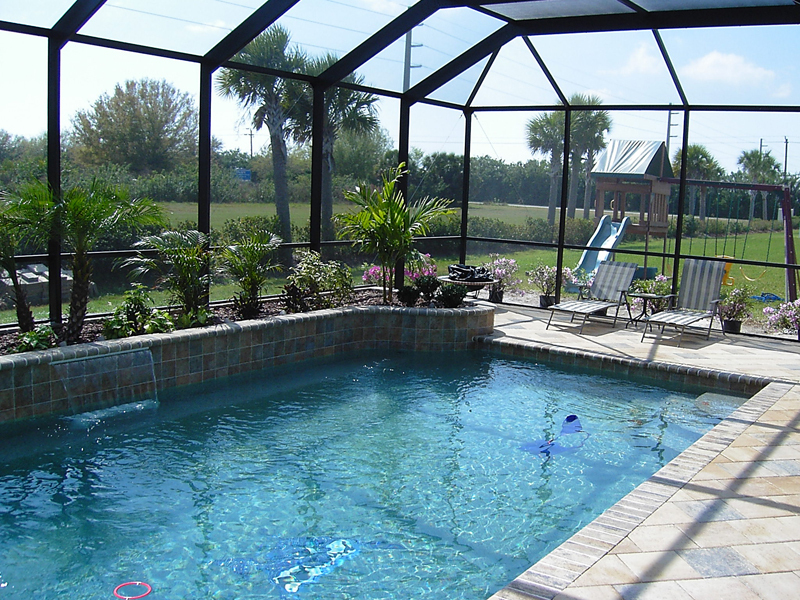 Pool safety is especially important with residential pools because there are fewer people around, no lifeguards so we recommend that you take the time to visit Splash Zone USA and review the information there with your children. 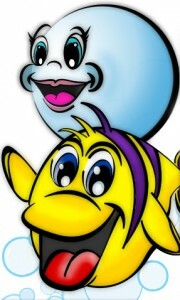 Everything you can imagine is there along with interactive features to keep your children interested. 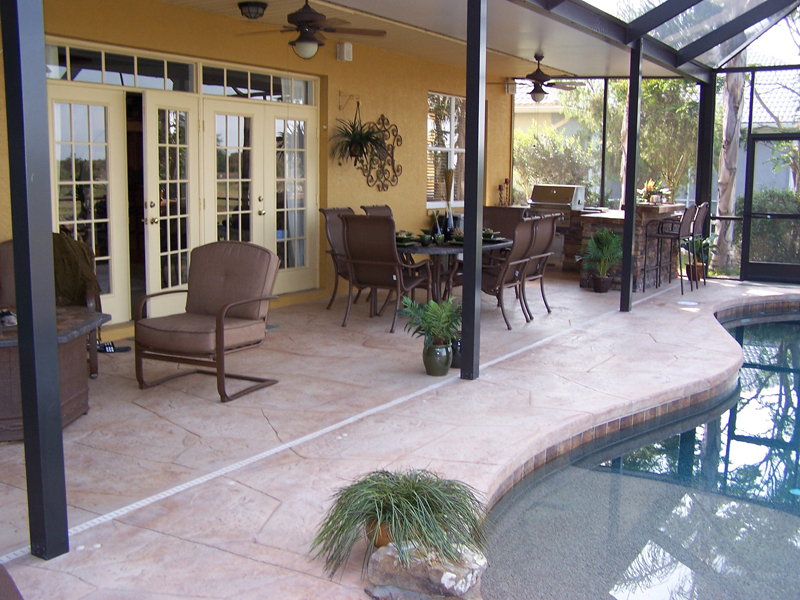 We will not be undersold and are looking forward to showing you the best value for your budget. 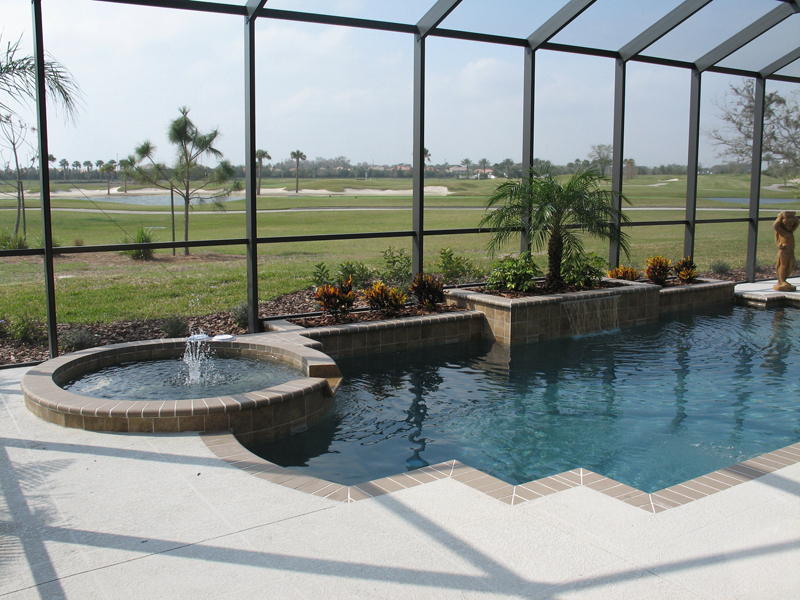 Ready for your new residential swimming pool? 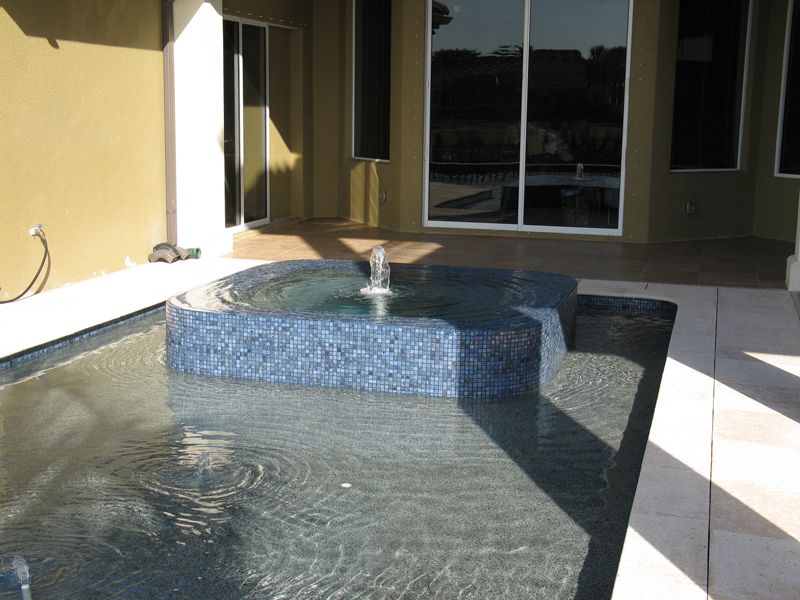 Call 1-888-711-7114 today for a FREE quote.